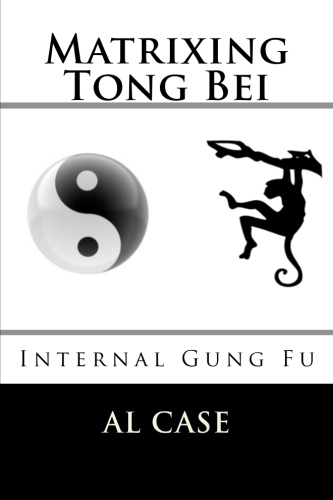 Wing Chun and Karate, seemingly opposites, but not. 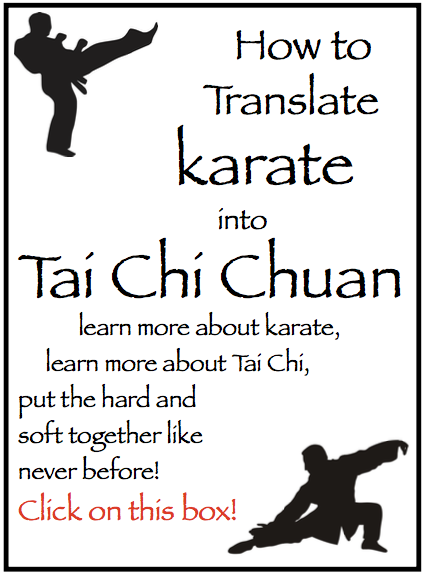 Actually, I found more similarities between Wing Chun and Karate than almost any other martial arts. Wing Chun, of course, is the Chinese Martial Art that has soft blocks, which is to say guiding blocks, and hard strikes. 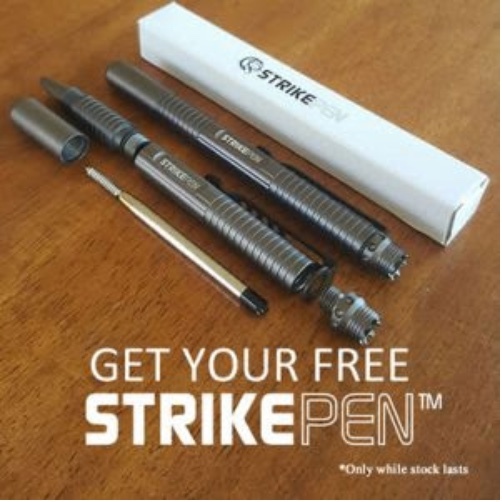 It has been around for hundreds of years, and it is quite sophisticated. 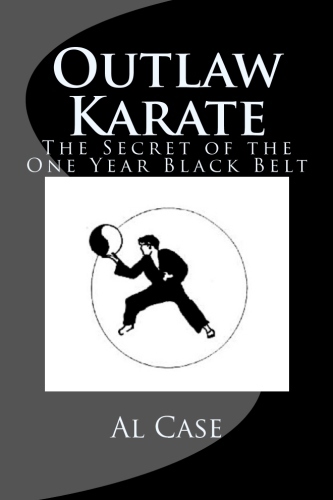 A person who has actually reached the ‘inner circle’ of this Chinese Martial Art is quite untouchable, can fight blindfolded, has a full range of sixth senses having to do with anticipating attacks before they happen, and so forth. 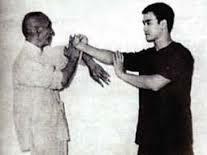 Bruce Lee, shown here with Gung Fu sifu Yip Man, was a master of Wing Chun! Karate, though it is the new kid on the block in many ways, has also become fairly sophisticated. It was derived from a number of sources, many of which were Chinese, and driven to a high degree of workability by the ‘Code of the Samurai.’ It too, when you can find a good school, results in some very profound and sixth sense abilities. The main difference here is the direction of the blocks. Wing Chun blocks tend to come back towards the body. In Karate blocks tend to go away from the body. In either art, if you are moving the block sideways, you are doing the block wrong, for there is no body, and therefore no possible body alignment behind the block. And, yes, whether you are blocking hard or soft there must be body and alignment of structure behind the blocks. You can’t overwhelm the attacker’s strikes (as inKarate) if you don’t have this body and structure, and you can’t effectively guide the attack if you don’t have this body and structure. 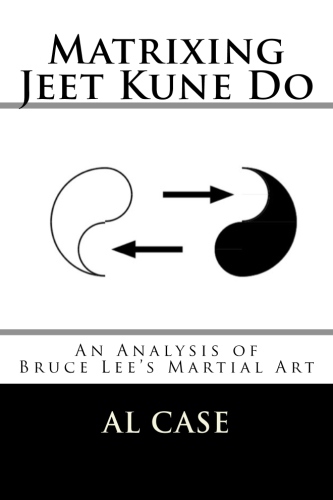 Now, that all said, take a look at ‘Wing Chun Kung Fu,’ by James Yimm Lee, and you will find a section on the eight gates and four doors. Is this not perfectly transferable to Karate? 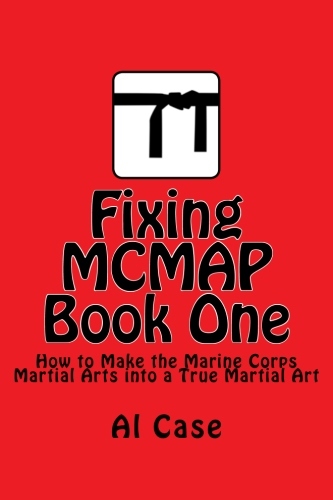 And, once you understand this, and if you are in a real style of Karate, you will understand how the concepts of grounding and deep stances must be used. 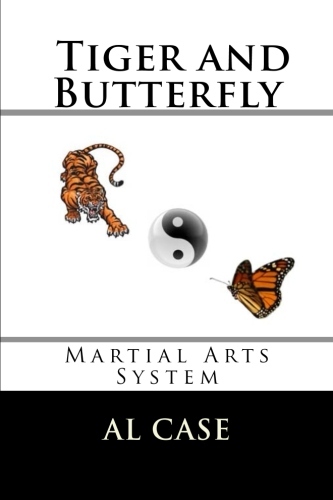 And, if you are in this style of hung fu, and come across Karate, you may realize ho more effective, especially the early training, would if you deepened the stances and worked on the grounding and alignment. Thus, these styles of Japanese Martial Art and Chinese Martial Art do have more than surface similarities, and it is even of high benefit to study both systems. You must not try to blend them however, past what I have said here. That would muddle either art, cause confusion, and detract from both Wing Chun and Karate. 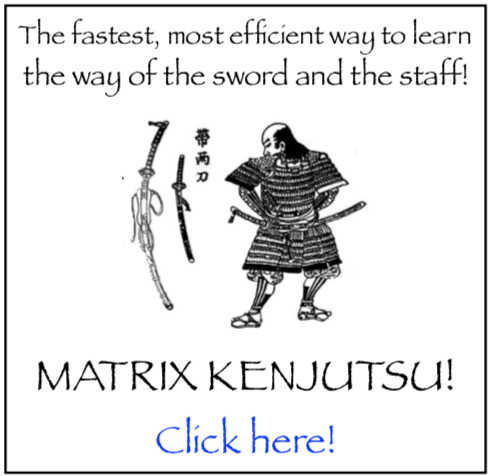 If you wish to go further with the concepts outlined in this article on Wing Chun and Karate you should examine Matrixing at MonsterMartialArts.com, a specific course that would apply would be the Master Instructor Course.